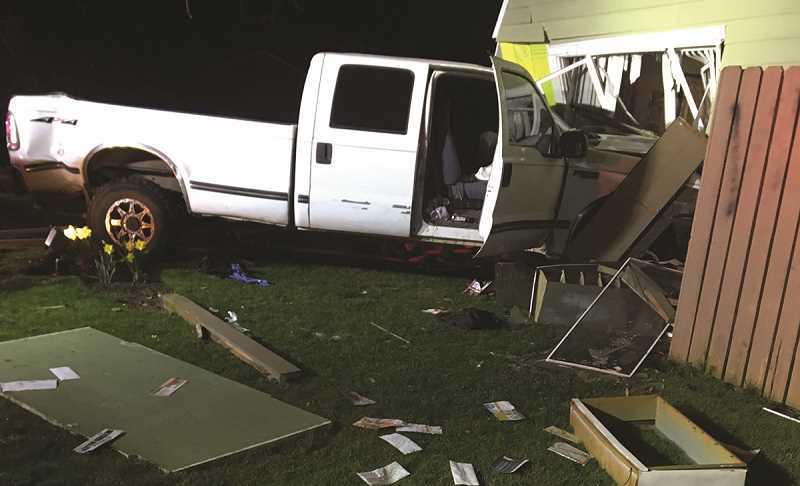 A Woodburn man was arrested for drunken driving and a number of additional charges after crashing his truck into the ground story of an apartment complex on Gatch Street early Friday morning. 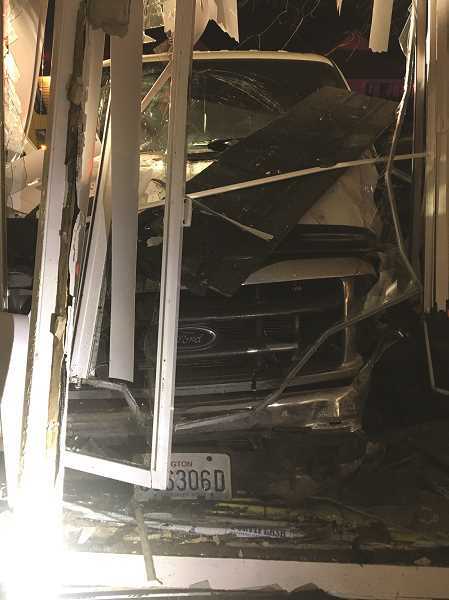 Bartolo Hernandez Godinez, 21, was seen by witnesses travelling at high speeds at 1 a.m. on Gatch Street before his 1999 Ford F350 Crew Cab pickup truck collided with a parked vehicle, sending the truck through the window of an apartment at the 100 block of the street. A resident of the damaged apartment was sleeping on the floor at the time of the crash and was covered by debris after they were missed being struck by the vehicle by less than a foot. Godinez was likewise uninjured, but his passenger, an 18-year old male, was transported to the hospital with injuries and is in stable condition. 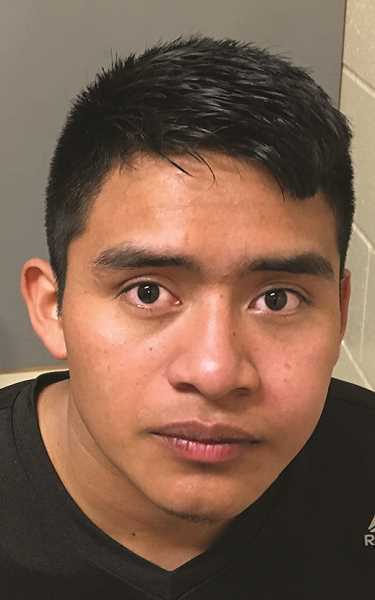 Godinez's blood alcohol content at the time of the crash was 0.14 and he was charged with DUII, third-degree assault, two counts of recklessly endangering another, two counts of first-degree criminal mischief and reckless driving.